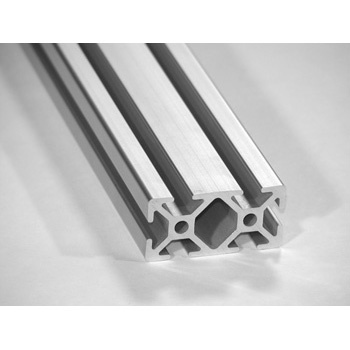 Metric Aluminum Extrusion Profiles - Alufab Inc. 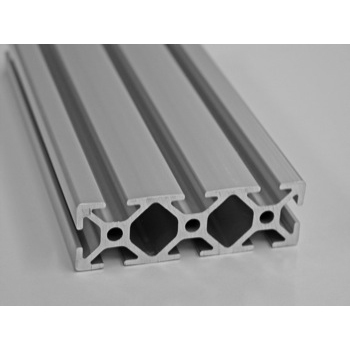 The metric section includes aluminum extrusions, fasteners, brackets and many options for the 25mm and 40mm TSLOTS aluminum extrusions. Download the catalog for access to all details in your next aluminum extrusion structural assembly. 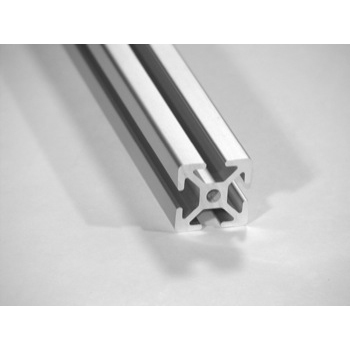 Don’t need Metric? 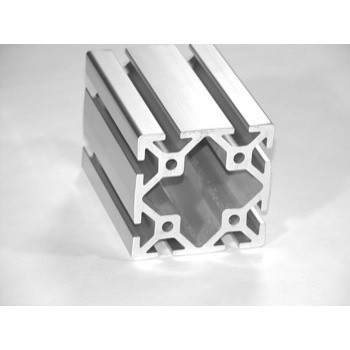 We’ve got fractional aluminum extrusion profiles too. 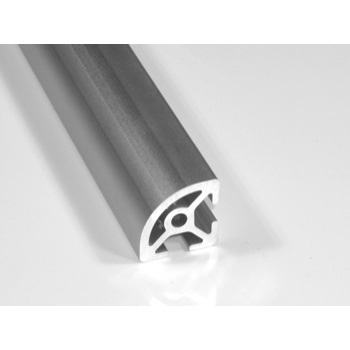 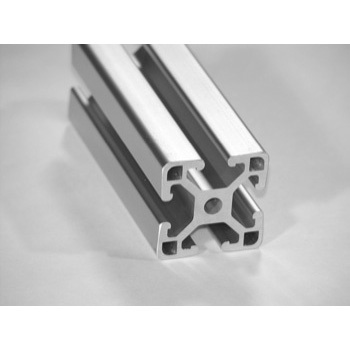 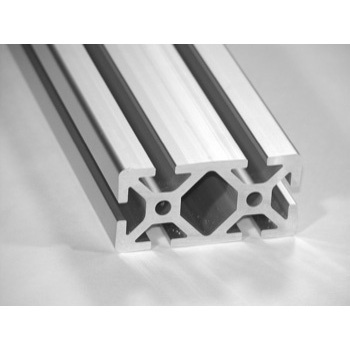 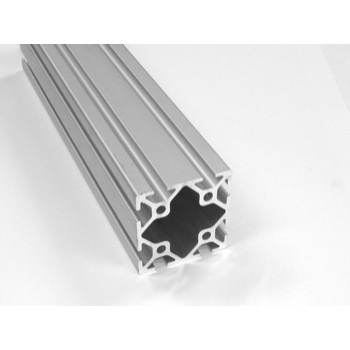 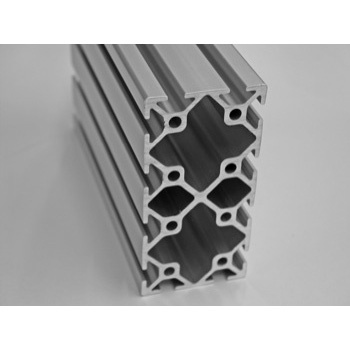 Alufab provides Metric Aluminum Extrusion Profiles for any aluminum extrusion structure or assembly. 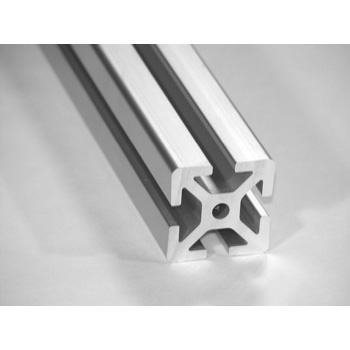 We also carry 45mm based aluminum extrusion framing and components – compare to Bosch™ structural aluminum framing system.